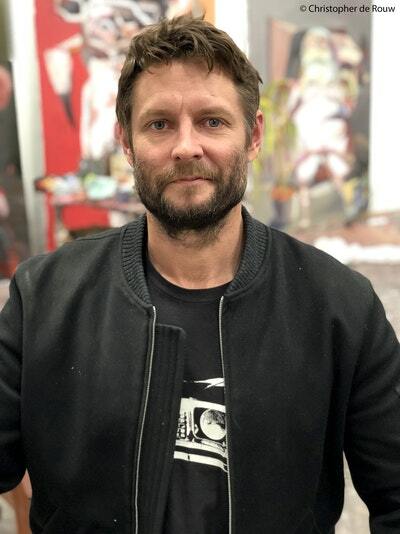 A celebration of the last two decades of work from Australian artist Ben Quilty, to coincide with a major retrospective of his work. With a Foreword by Richard Flanagan. 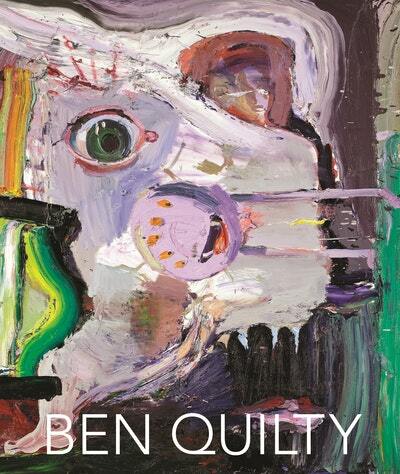 Ben Quilty has worked across a range of media including drawing, photography, sculpture, installation and film. His works often respond to social and political events, from the current global refugee crisis to the complex social history of Australia; he is constantly critiquing notions of identity, patriotism and male rites of passage. Quilty is a past winner of the Archibald Prize for portraiture, the National Self-portrait prize, and the Doug Moran National Portrait Prize. This rich and comprehensive collection of his work from the past two decades is accompanied by essays from Lisa Slade and Justin Paton. Love Ben Quilty? Subscribe to Read More to find out about similar books.